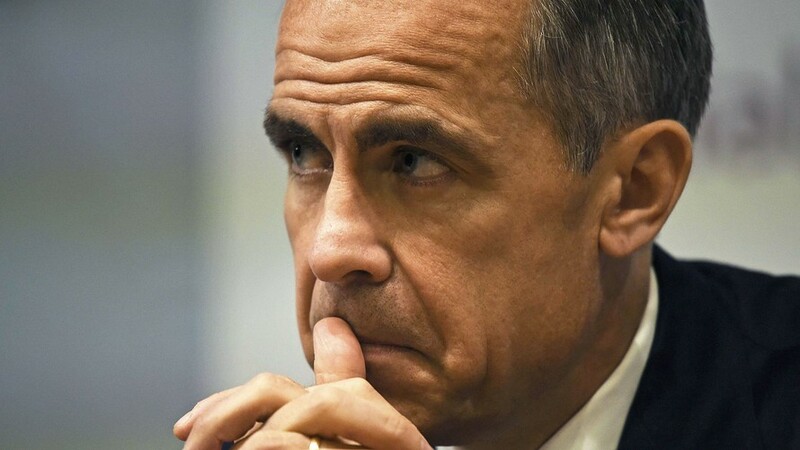 The Bank of England (BOE) Governor reiterating his comments on Brexit from the ECB forum during an interview with ITV on Thursday. “Brexit transition deal is in everyone's interest. Government, businesses recognize important to have at least Brexit transition. The UK hasn't done as well as it would have done without Brexit. We will do whatever we can to support the UK economy during Brexit transition.